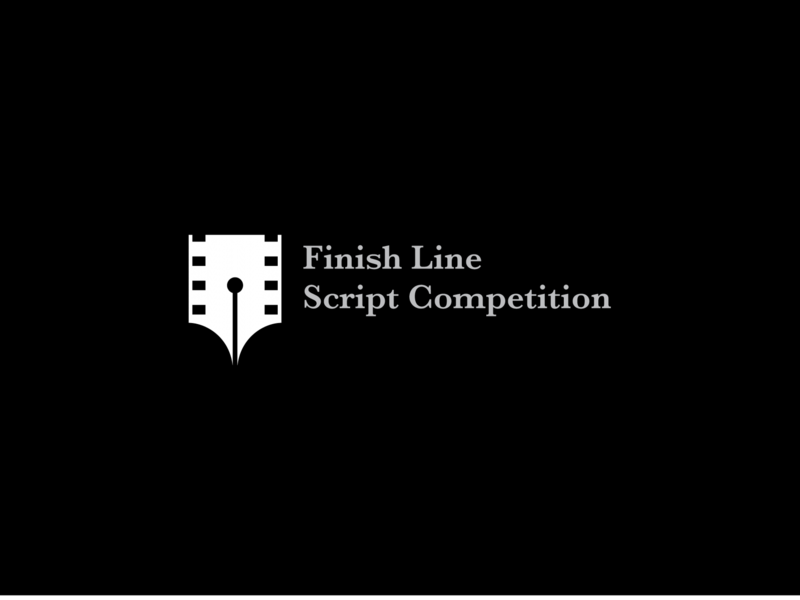 Got questions about the screenwriting process? Wondering about what types of story structures you could utilize for your next script? Need tips and advise on how to find time to write and still live your life? Wish you could get a discount on Final Draft? Just want some words of encouragement? Don't want to spend hours Googling everything? "365: A Year Of Screenwriting Tips" has all that and more, giving you the answers you seek in one place without having to do a hundred searches! You'll learn the statistics of becoming a professional screenwriter, learn the ins and outs of character development and format, and even find a few coupons for screenwriting services along the way. Travis Seppala is a Michigan native, now living and working in Los Angeles. 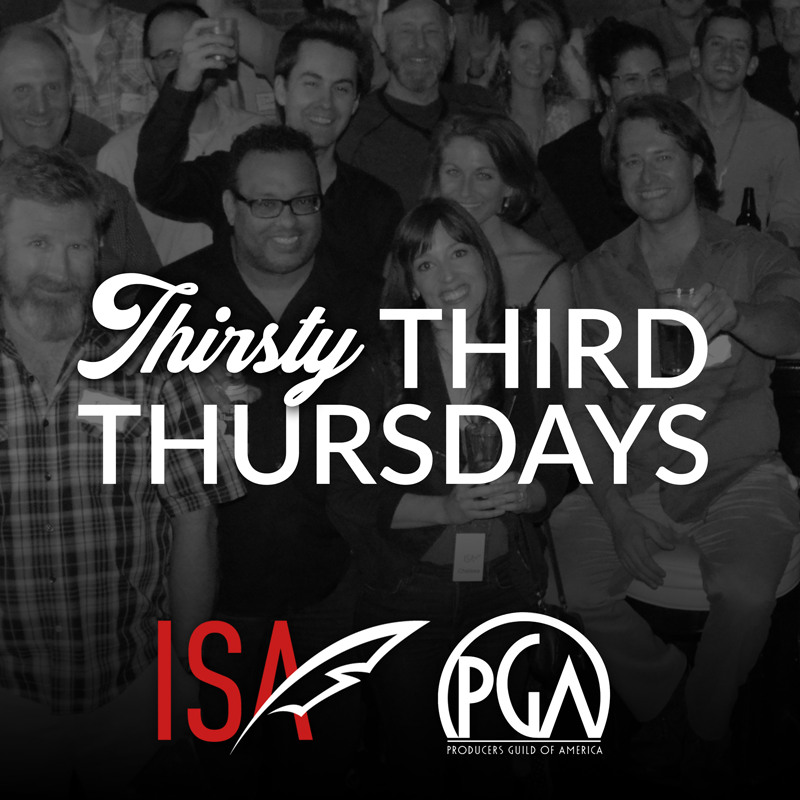 He's been a screenwriter since 2005 and screenwriting professionally since 2008! Along the way he's had numerous options as well as being hired to write for movies and television. 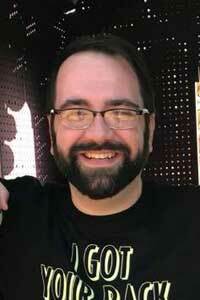 He also does coverage and development notes for producers, writers, and screenplay competitions on a freelance basis. 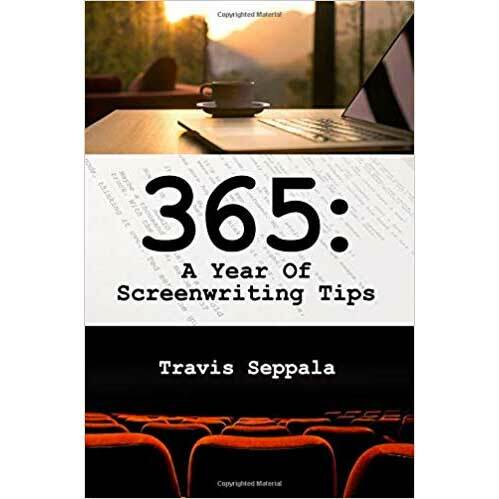 "365: A Year of Screenwriting Tips is a great collection of practical daily advice for aspiring screenwriters of every stripe. It's like a bag of Doritos - It's hard to read just one." "While many writers start on a screenwriting career inspired by their vision for a movie or television show, most soon discover how challenging both the craft and the industry can be. Travis's book does a great job coming up with suggestions of what you can do for your screenwriting career every day, tips and tricks to keep you interested, stimulated and on task. While some tips will sound familiar, others will catch you by surprise. 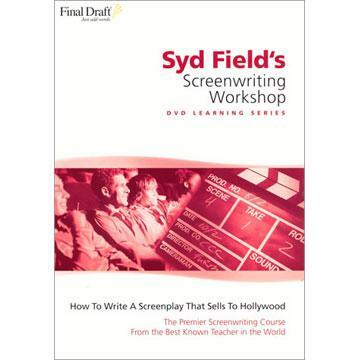 And any book that keeps you on track with your challenging screenwriting journey is worth picking up!"